If you’ve begun to explore your Jaguar end-of-lease options, be sure to speak to the talented team at Jaguar Sudbury. 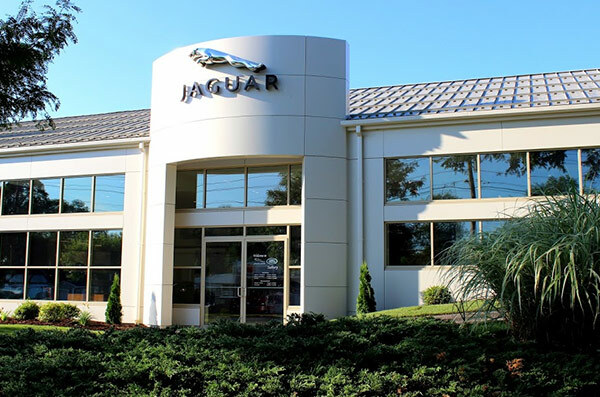 Our Jaguar dealership near Boston, MA, can walk you through all of your Jaguar lease end options, and can ensure that you’re able to continue driving your Jaguar or able to easily upgrade your ride. 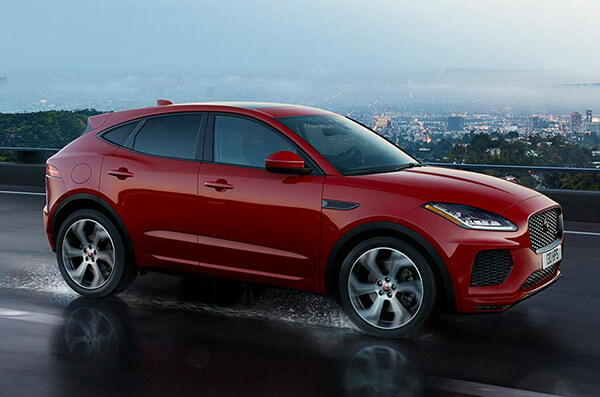 Whether you want to schedule your courtesy pre-inspection, ask about purchasing your Jaguar or simply want to turn in your leased Jaguar, Jaguar Sudbury is here for you. Do I have to return my Jaguar lease to the dealer I leased it from? No. 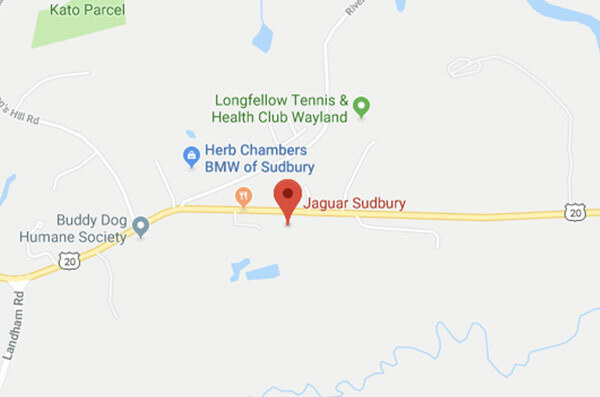 It doesn’t matter where you leased your Jaguar from -- you can return any Jaguar that was leased in the United States to Jaguar Sudbury. Whether you leased your luxury car from us or from a different dealership, Jaguar Sudbury can help you with your lease return. What Are My Jaguar End-of-Lease Options? Lease Turn-In: Simply bring your Jaguar to our dealership to trade it in for a newer model or to terminate your lease. Lease Extension: In some instances, you can extend your current Jaguar lease. Contact us to learn about Jaguar lease extension offers. Lease Purchase: If you love your Jaguar, we can help you purchase the model you’ve leased so that you can keep driving it for many miles and years to come. Why Return Your Lease to Jaguar Sudbury? Jaguar Sudbury is your best bet when exploring your Jaguar lease return options. Our expert Jaguar finance team is well versed in helping drivers just like you make the most of their leasing options. 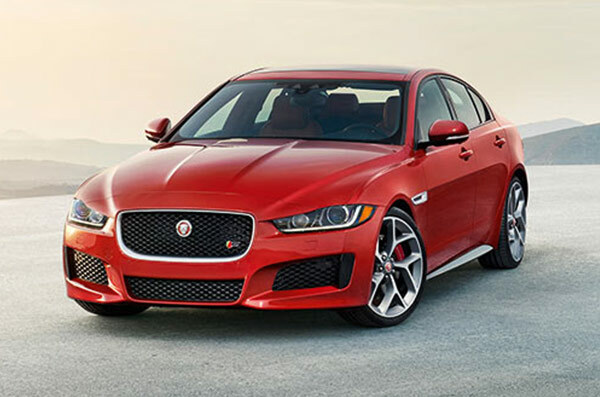 Additionally, our impressive inventory of new and pre-owned Jaguar models gives you a wide variety of options to choose from when selecting your next car. As a Herb Chambers Company, Jaguar Sudbury is backed by a name you can trust. Add in our complimentary pickup and delivery for sales and service, as well as other perks, and it’s clear why you should turn to us. Getting to our Jaguar dealership near Boston, MA, is easy. We’re located at 83 Boston Post Road, Route 20, in Sudbury, MA, which makes us easy to get to from I-95, I-495, Route 27 and beyond. Get directions here, then visit our dealership to discuss your Jaguar lease return options today.